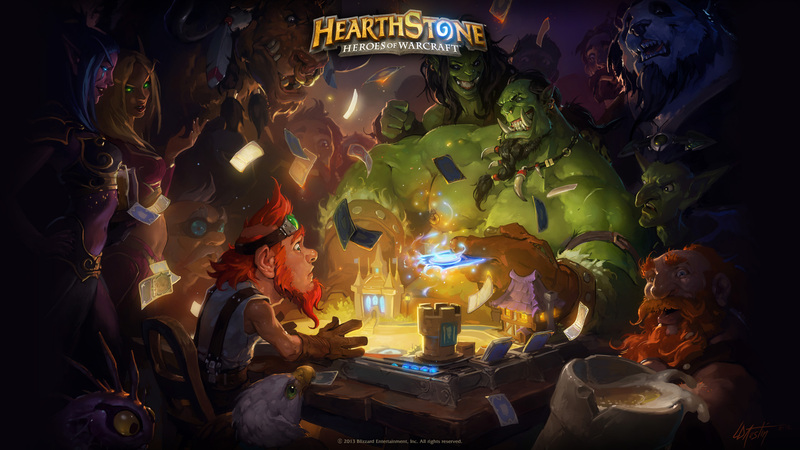 Lead Mission Designer for Hearthstone, Dave Kosak and the team detail the upcoming single-player content, Monster Hunt in the latest Hearthside chat for Hearthstone. The repeatable single-player content will be released next week. Designed in the same vein as Dungeon Run which was introduced alongside the Kobolds and Catacombs expansion, players can pick one of four Veteran Monster Hunters: Tess Graymane, Lord Darius Crowley, Houndmaster Shaw, or Toki Time Tinkerer, each with a unique Hero Power and exclusive treasures to collect. Players will then enter The Witchwood in pursuit of Hagatha the Witch’s trail and encounter a series of bosses leading up to her. With each victory, players can strengthen their hands with the treasures they find in addition to exclusive treasures dropped by certain foes. Too top all of this off, each Monster Hunter bears a grudge against a Nemesis residing in woods who they must defeat before reaching Hagatha. Hearthstone and its expansions are available on iOS, Windows, macOS, and Android. Monster Hunt will be live on the 26 of April. Watch the complete Hearthside Chat below and stay tuned for our review of the new expansion soon.